The expected in-stock date is Thursday, May 23. Product contains milk. Produced in a facility that also processes egg, wheat, soy, peanuts, and tree nuts (pecans, almonds, coconut, cashews, walnuts). This product is gluten-free. 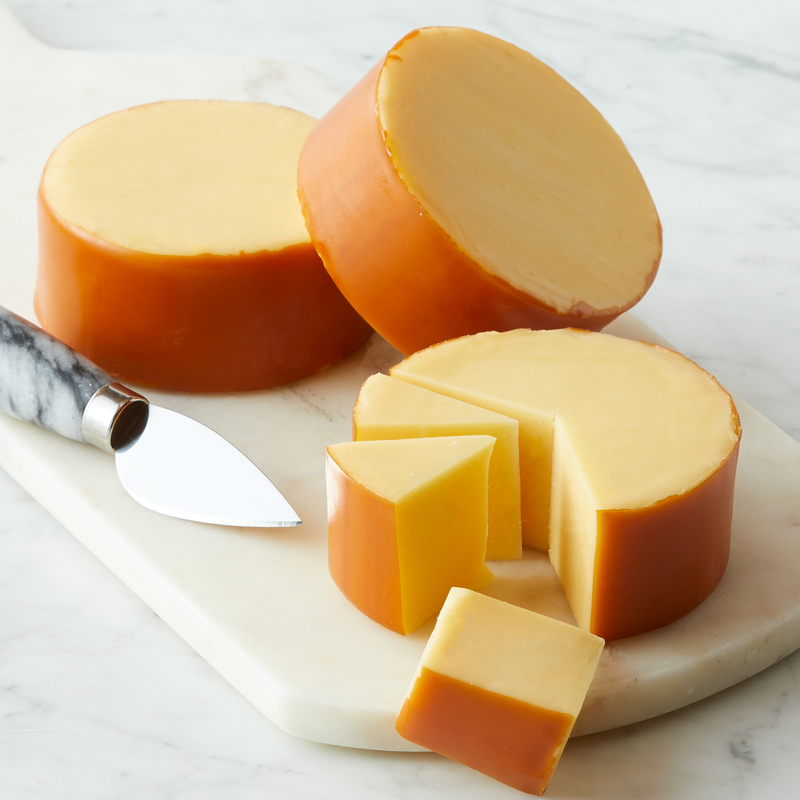 Smoked Gouda Blend is a long-time fan favorite cheese that pairs perfectly with summer sausage and mustard for a hearty snack. 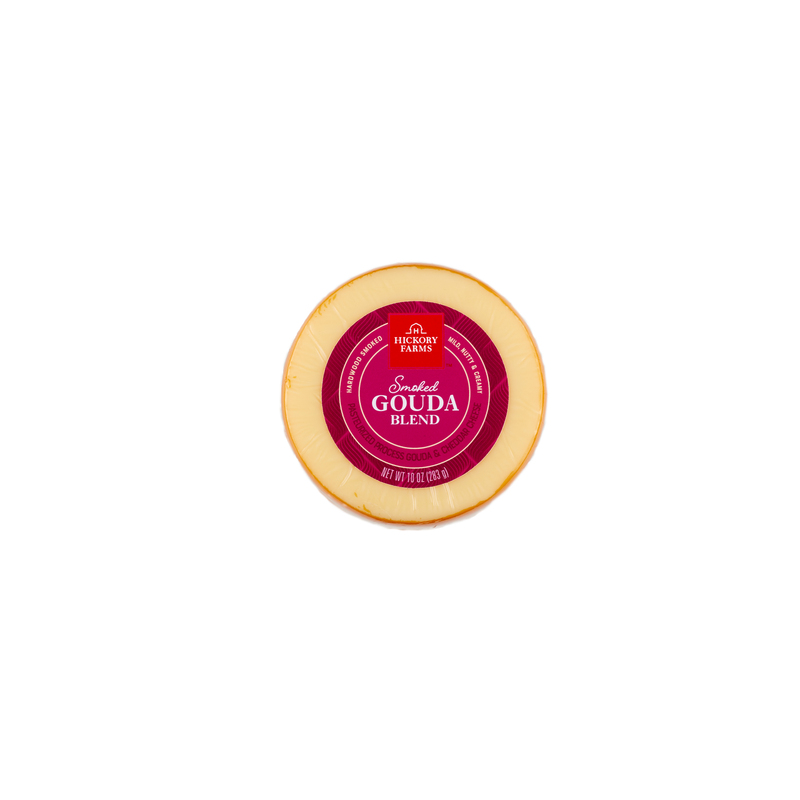 This three pack of our well-loved gouda is a smoky, savory addition to any party. Try serving with our Sweet Hot Mustard, Signature Beef Summer Sausage, and crackers for the perfect bite.